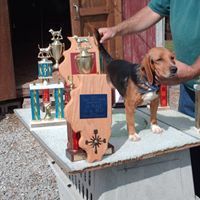 We have the the largest beagle kennel in Southern Illinois. 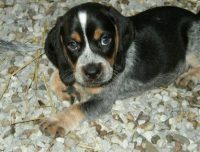 We run a full-time operation selling hounds to many people throughout the United States. Some travel many miles to see my operation and watch their style of beagle run and then choose the hound that suits them. 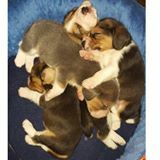 We can ship beagles by ground or air if you can’t make the trip. It’s better if you can watch the dogs perform. You are encouraged to bring along your best and put it to the test.